Try our fresh, delicate Sea Bass Fillets with a delicious Garlic and Parsley Butter. Perfect for an easy yet healthy meal in a matter of minutes! 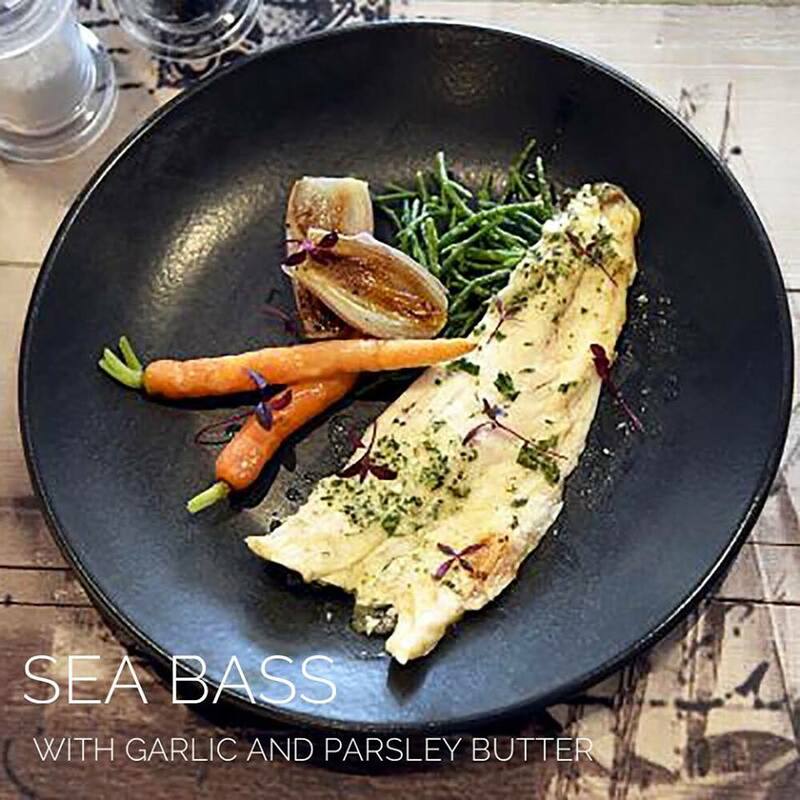 Shop our Sea Bass with Garlic and Parsley Butter here.